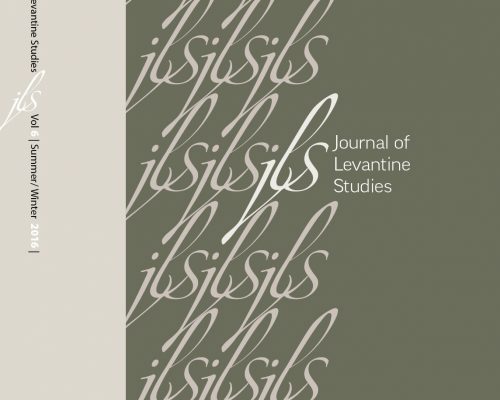 Based primarily on documentary evidence gathered at the Archivo General de Simancas, this essay outlines the history of some of those Moriscos who settled in Sicily between 1609 and 1614, in the aftermath of their expulsion from Spain. The article addresses the question of their numbers, their origin, their socioeconomic profile, and their religious identity, and tries to reconstruct the position of the viceregal chancellery of Sicily when confronted with the phenomenon of Moriscos reaching the territories under its jurisdiction. It argues that the Morisco problem in Sicily was tackled in a way that differed substantially from the way it was approached in the mother country. However, the viceroy’s seemingly more lenient attitude and his ambiguous behavior toward Moriscos appear to have been linked to the benefits some of them could provide him rather than to any real sympathy with their plight, and this only insofar as Moriscos allowed to reside on the island were confined to small numbers and to at least outwardly practicing Christians and that their presence did not entail a direct confrontation with the local Inquisition.